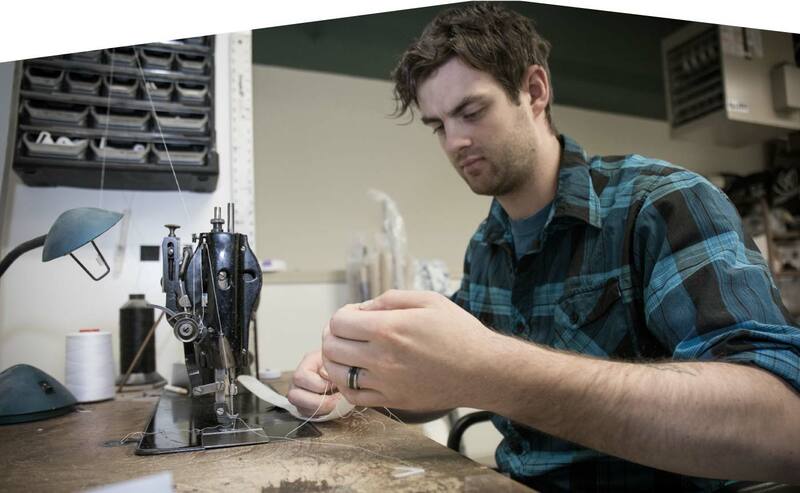 With roots starting in 1968, the Hodgson Orthopedic Group continues to provide customized Prosthetic and Orthotic treatment for many patients in the Greater Vancouver area. Our staff pursue creative solutions to unique challenges based on assessment findings, medical situation and patient goals. We strive to support our patients with integrity, so they are enabled to reach their goals and live life to the fullest. 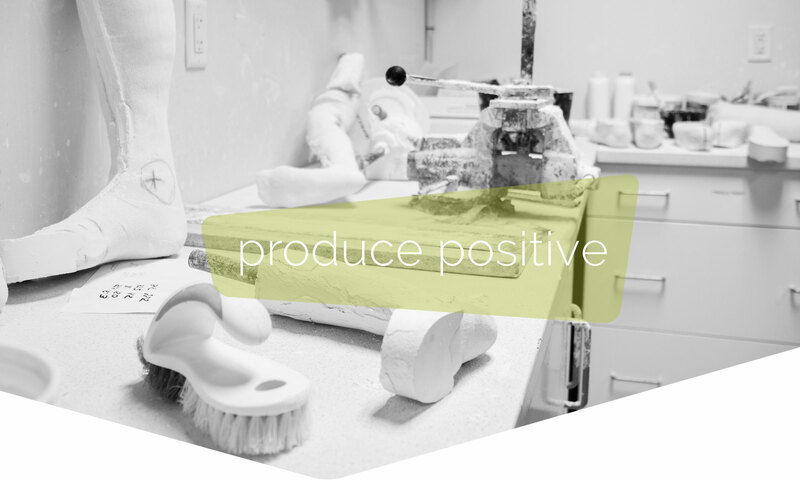 The Prosthetic and Orthotic practice at Hodgson Orthopedic Group embraces traditional and modern types of technology to continually enable the best success for our patients. Our clinical research actively searches to find answers to challenges we encounter so we can use best practice evidence to guide our decision making. Help us synthesize your patient’s collaborative treatment goals. 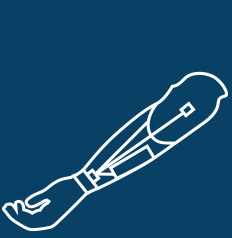 No matter the reason for limb absence, prosthetic treatment can help to support you to reach your goals and live life to the fullest with increased independence and activity. A thorough assessment, customized treatment approach, and regular follow-up allow for good fit and function for a prosthetic leg. The unique challenges faced with replicating the many movements of the human arm require thoughtful problem-solving and a creative approach. Having someone who listens and works alongside you to determine solutions for you and your lifestyle is essential when developing a prosthetic treatment plan for upper extremities. Cranial remoulding helmets help babies minimize head shape differences. The helmets will not affect the babies’ normal development but will help redirect growth to a well-balanced head shape. These corrective helmets are worn full-time and are designed for babies less than one year of age. Proper support of the feet can greatly reduce pain and improve balance. All custom foot orthoses are made on-site to correct and assist foot problems. Orthoses are not only for feet. We design bracing treatments that can support legs, arms, necks or your back. These braces help improve function, reduce pain and help patients achieve their functional goals. Functional Electrical Stimulation (FES) can help you use your own nerve(s) to stimulate your muscles and enhance your mobility. These systems can improve range of motion and can be used with regular footwear, and may replace the need for a plastic leg brace. Our custom 3D asymmetrical scoliosis braces are designed to halt the progression of a scoliosis curve and promote growth into a corrected position. At Hodgson Orthopedic we focus our treatment plans around published evidence and best practice guidelines. We are actively involved in conducting research to improve our practices and patient outcomes. For specific inquiries or collaborative opportunities, please contact us directly to discuss. I consent to Hodgson Orthopedic Group - Coquitlam & Surrey, BC collecting my details through this form.